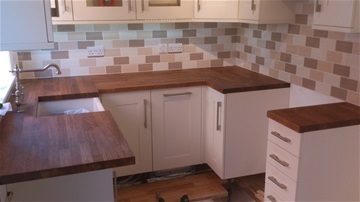 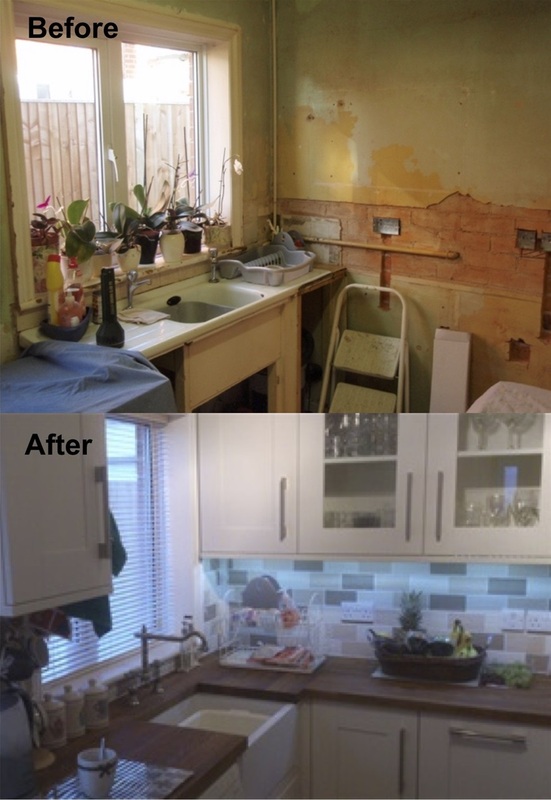 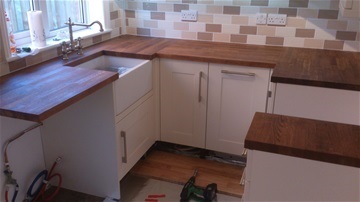 The owners had waited a long time to tackle their kitchen, opting for a complete rip out and replace. 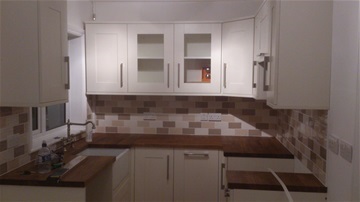 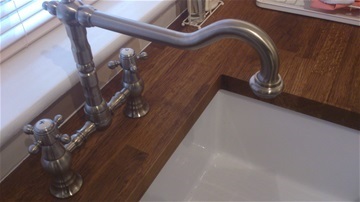 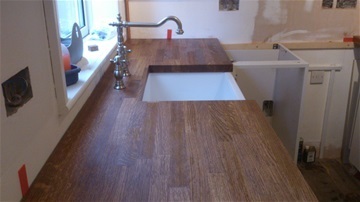 Their new kitchen included new cabinets, counter tops, sink, taps, extra sockets, wall tiles, flooring... the works. 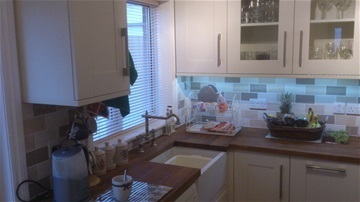 We're pleased to say the clients are delighted with their new kitchen, so much so in fact, that they've recommended us to many of their friends.